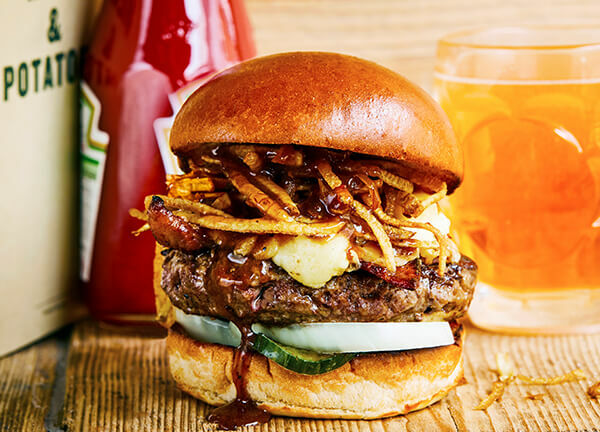 Pre-order and pay online, then pick up your burgers from our Bristol restaurant when they're ready. 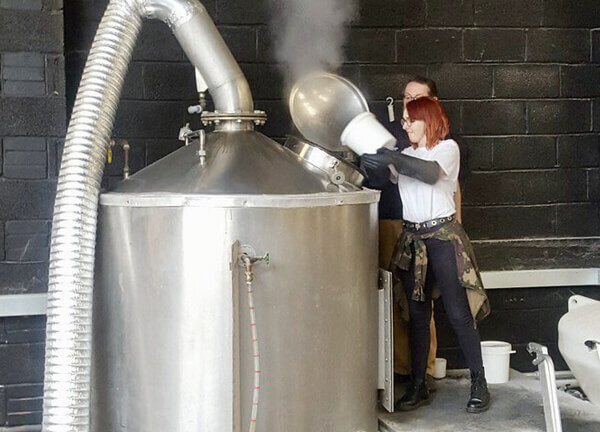 Here’s our GM for Bristol Jasmine getting stuck in to the brew of our brand-new collaboration beer with Good Chemistry. 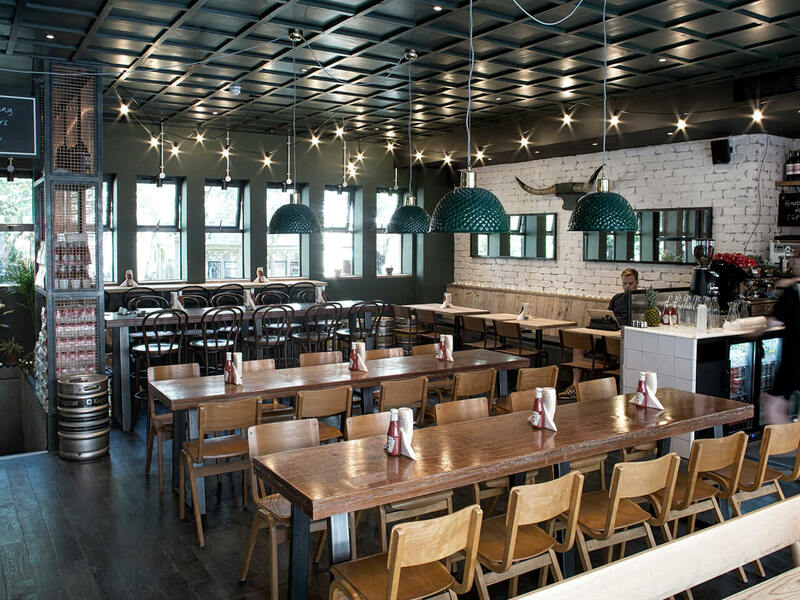 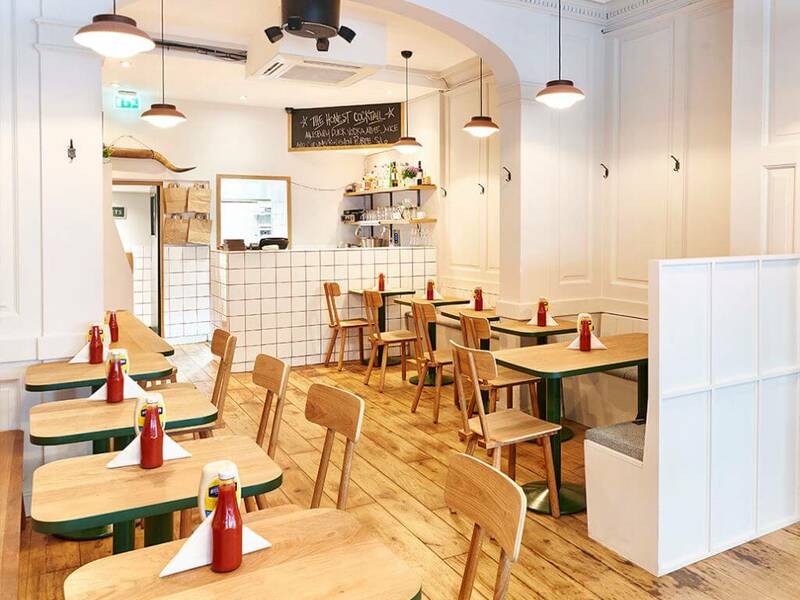 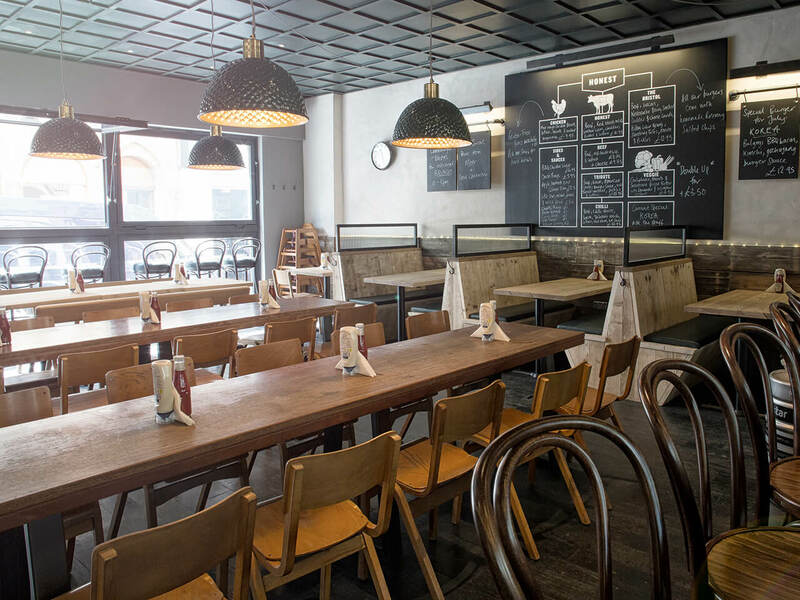 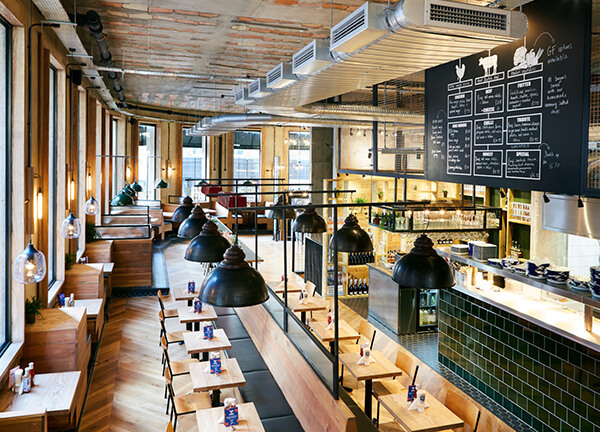 We only take bookings at Honest Burgers Bristol for groups of over eight. 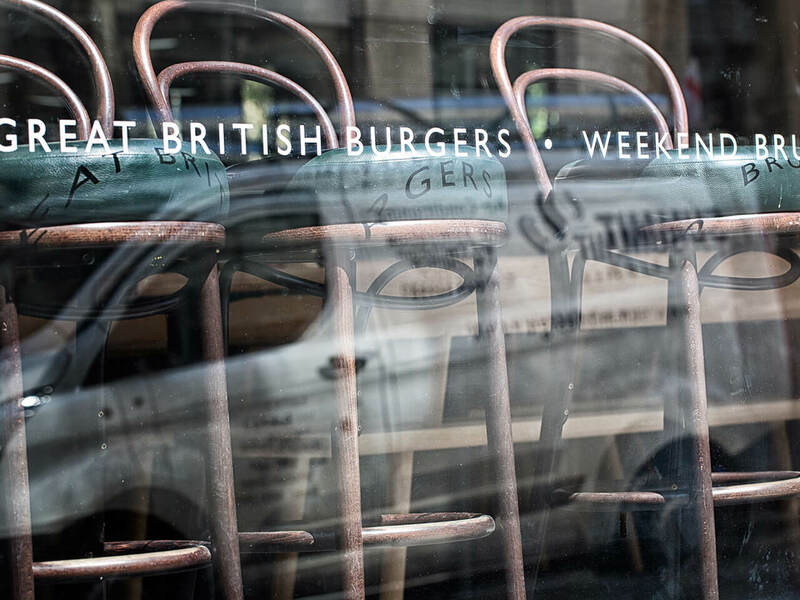 Everyone else can just turn up – and if the restaurant is full we won't make you queue outside. 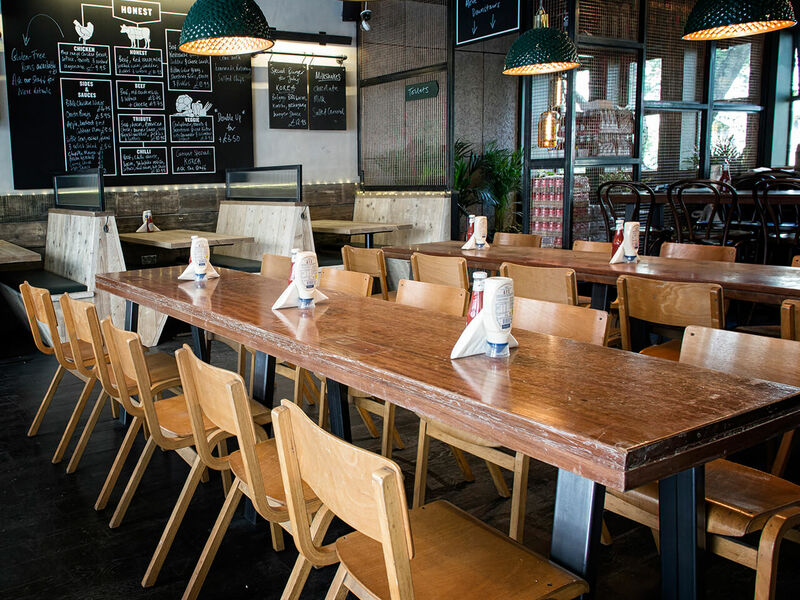 Leave your name and number and we'll call you when your table's ready (you can keep an eye on your progress with our queue tracker app). 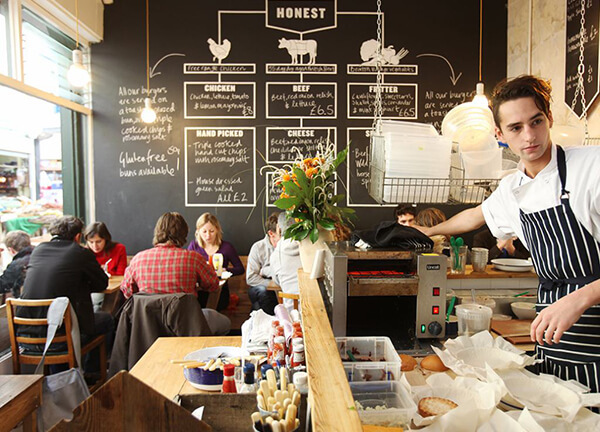 Honest Burgers Bristol is on Clare St, just off Corn St, in the centre of the city, minutes from the Waterfront, St Nicholas Market, Colston Hall and the O2 Academy. 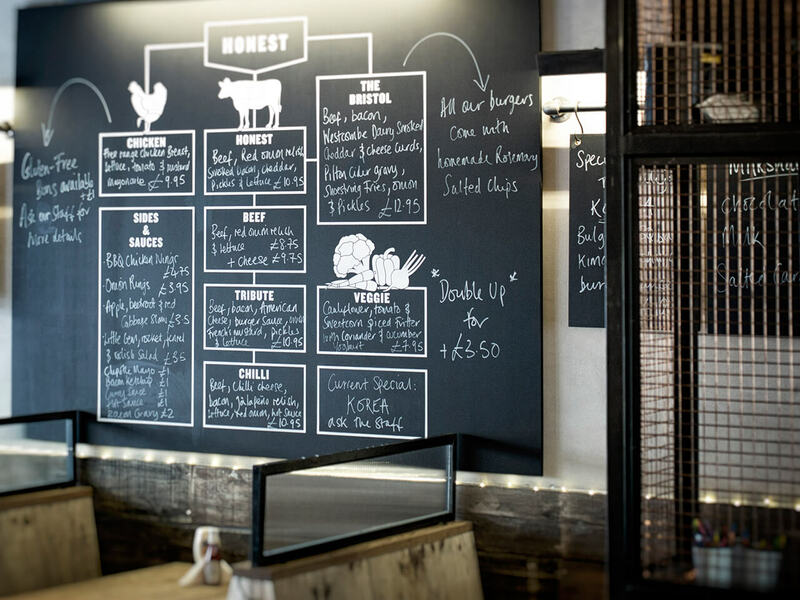 We’re just a short walk down Victoria St from Bristol Temple Meads station.